HAVE you SEEN the NEW digi stamps we have for ya? and see the HOTTEST images to come out this SEASON! 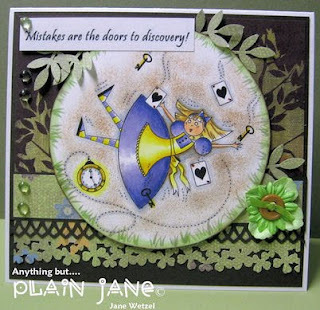 Get a look at what DT member...WENDY HOFF did! this is #243 LiL Swimmer! Is she adorable? 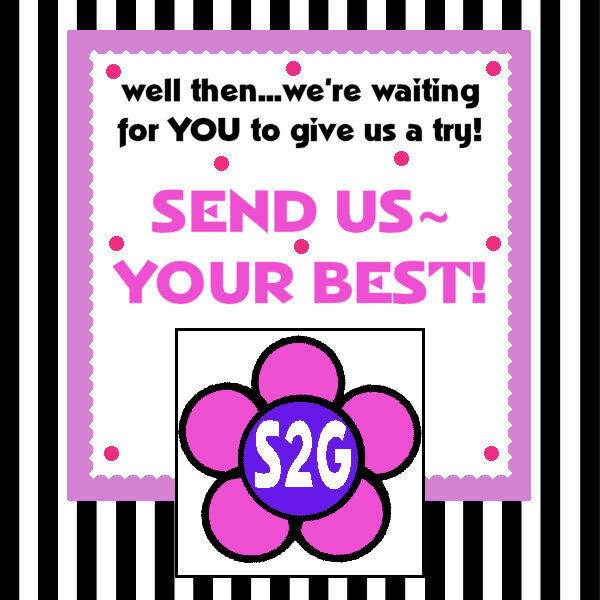 'want' to try out for our 'little ole' S2G DT! Please...WELCOME the NEWEST DT members for S2G! Wanna come play with some really fun and sassy girls!!??!! Shirley’s2Girls is having a Design Team call. online challenges and online galleries. 1. Participate for a term of 6 months. July 2010 - December 2010. 2. MUST Post all S2G card/projects, announcements, challenges, sales & new releases on your blog for the 6 mth term. 3. MUST Post all S2G cards/projects to online galleries ( SCS, SNR, etc) for great exposure. 4. Leave “a little Love” for the S2G fans that play each week in our Challenge. 5. Required to make a Minimum of 1 card/project weekly. 6. 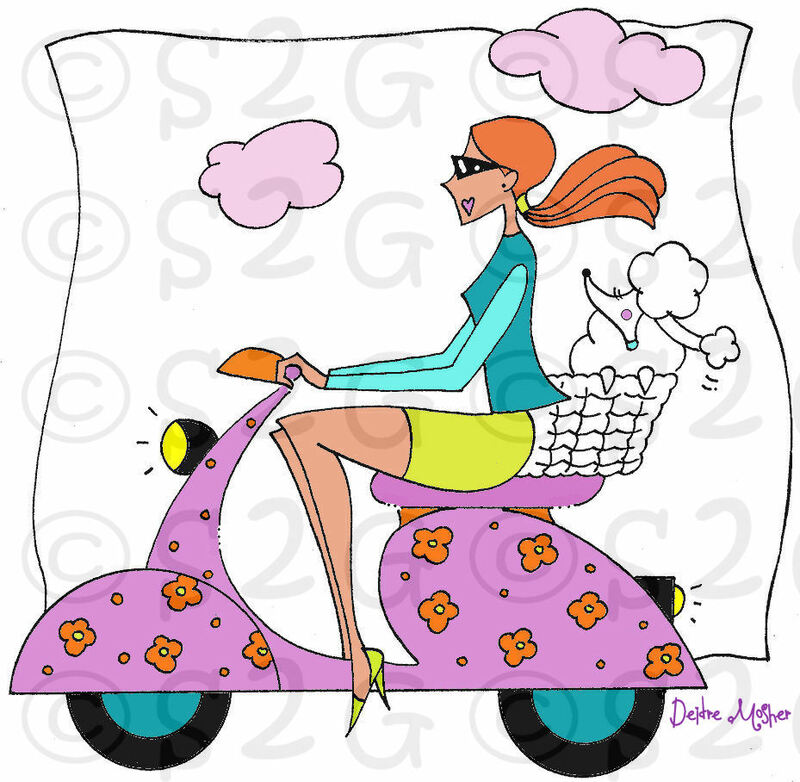 Participate in S2G weekly challenges, Blog Hops & New Release Parties. 7. Bring at least "3" new players to our challenges each month. 8. Willing to submit your work for publication. If get published S2G will give you $25.00...per publication. 9. 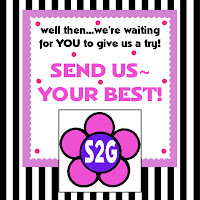 Promote S2G stamps through your blog, and when and wherever you see an opportunity to share S2G. 10. Participate in creative ‘brain-storming’ sessions, from time to time…that might include project ideas, sketch ideas, marketing ideas…in other-words…we want your opinions. 11. Participate in our SNR Group Digi Days at least twice during your 6 month term. 1. $10 in Attitude Gratitude each month for the 6 month term. 2. An opportunity to work with a friendly, fun, sassy.....group of Ladies with Attitude. 3. S2G will post your photo and bio on our Design Team page with links to your blog. 1. 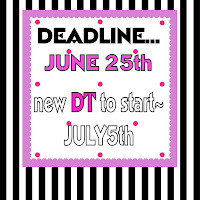 Post a message on your blog about our DT call and share 3 of your best creations in the post. 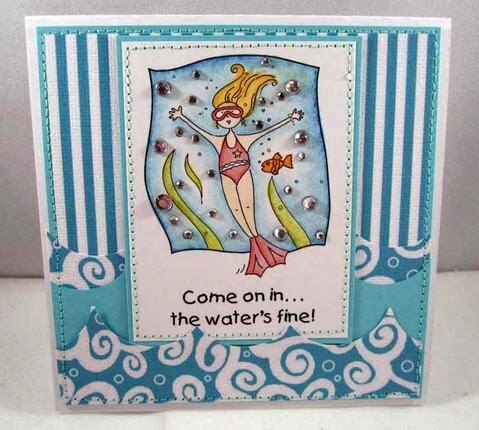 You can include cards, scrapbook pages, and/or altered items. If you have any S2G images on your creations, please show us, although this is not required. 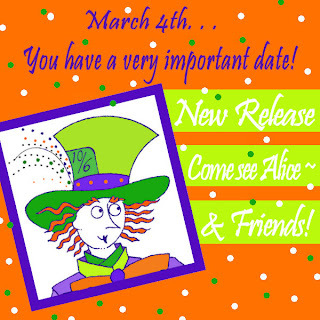 Then send an email to Debbie at daniels.deb@gmail.com and cc Deidre and Kristine at thegirls@shirleys2girls.com and include your name, email, blog address, links to any/all online galleries, tell us if you are on any other design teams (no experience necessary), and list any related forums/message boards that you participate in. 2. Tell us about YOU! 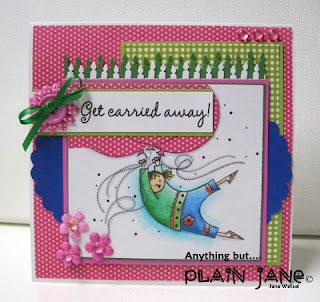 what you enjoy about stamping, what you could bring to the S2G DT and why you would like to be a DT member for S2G. 3. 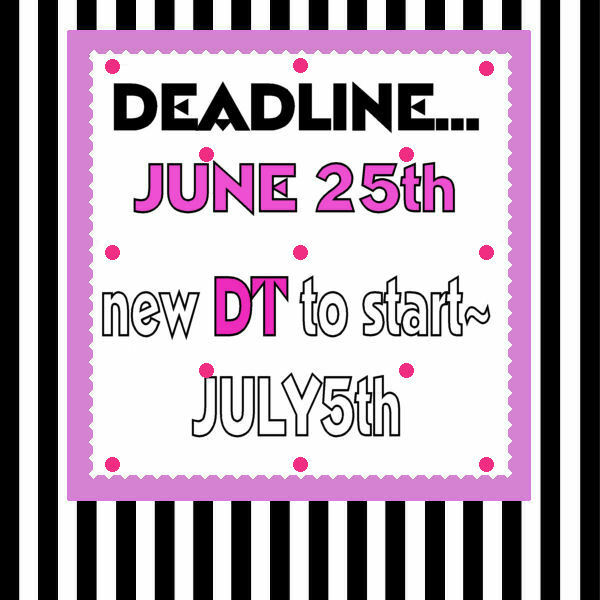 Deadline to apply is June 25th! We're looking forward to seeing your FAB work! 4. You will start your first Twisted Thursday challenge on Thursday, July 8th. you would like to see from S2G??? so get your favorites before they are all gone. This April in Paris champaign has got me channeling my French ancestors. I'm a Hines 57 so I hope I never channel them all at the same time. What a party that would be. This is only my 2nd time entering your challenges. And I'm not sure how you all feel about altering images. But I just couldn't help myself with this one. First there was the Be'ret (I've only knitted a bazillion of them), then when I read the sentiment I couldn't help myself. I had to give her my hair. She already had my love for the cafe',sunglass & Be'ret. Then of course the girls couldn't go for a espresso without some Bling. Thank you for considering my entry. Have a nice weekend! Thank You again for cinsidering my entry! rooster, we call "VIN DU PLUMES #224! Do ya just love what she did? This is her thank you to us for winning her prize! BJ...we love this...can't wait to see more! 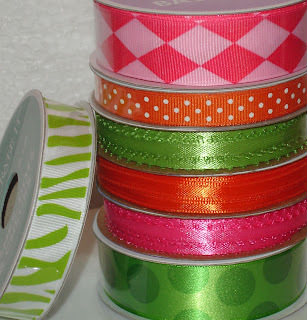 APRIL IN PARIS BLOG HOP WINNERS!!! could we give them a round of applause! 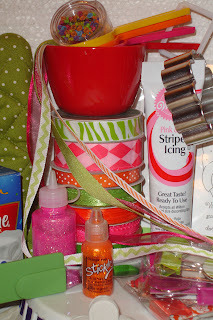 Blog Hop Grand Prize winner....B.J. we love her le chat! 2nd & 3rd place winners...Gloria W.
...she definately got into the french shopping spirit! we think he's a bit french too! APRIL IN PARIS BLOG HOP! Get on over to the S2G Challenge Blog...to see some amazing WORK from our DT!!! 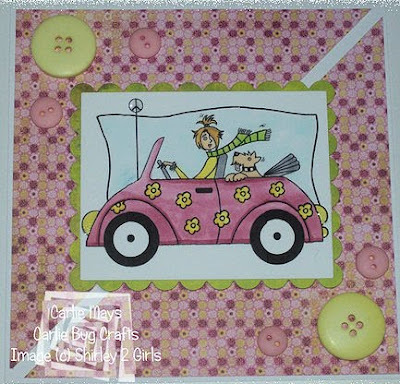 we call it the~ LOVE BUG-#702! 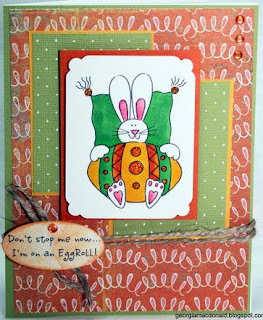 GO HOME WITH YOU...he is BUNNY EGGROLL # 4...this great card is done by our very own DT member GEORGIA MACDONALD. S2G is releasing some very "CURIOUS"
the very special week we have planned! WINNER of the Birthday Bash Goodies! WE WANNA SHAKE YOU UP! We're "1" year old! WHEE!!! just a tease of what YOU might win! THANKS so much for dropping by S2G.. If you want to get a first hand look at what we are creating...this is the place you want to be. Add S2G to Your Blog! WHERE TO FIND IT. . .